When using Windows 8, Windows 8.1, Windows 10 or later operating system, you may have changed your user account picture or user avatar several times. 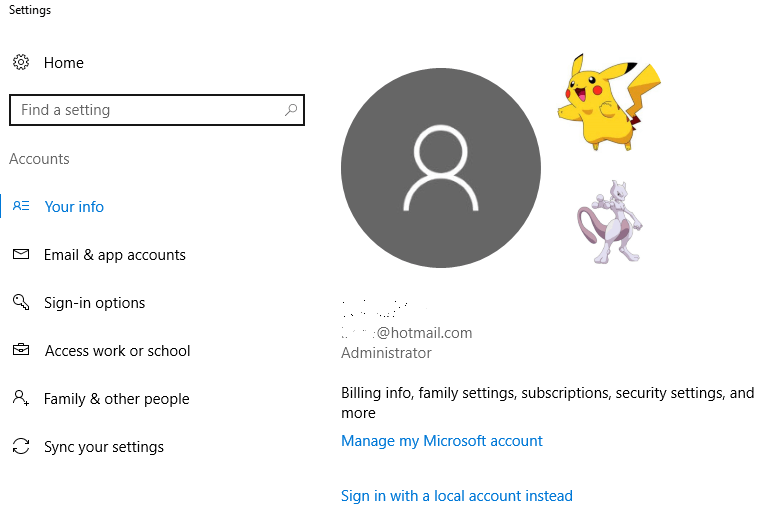 However, even though new image has been set and displayed as profile picture, the history of previously used old images are still been kept and are be shown next to the current user avatar on the right in user account settings. There are no reason to keep the previously used images if you have no plan to use them again, especially for privacy purpose. Windows operating system does not provide an easy way to delete the account picture history. If you prefer to remove those old user avatar images, use the following trick to delete the previous used user pictures. Where user name is the user account name. 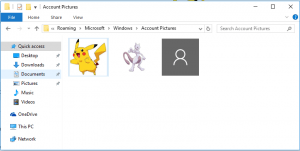 The previously used old user account pictures are stored inside the folder. 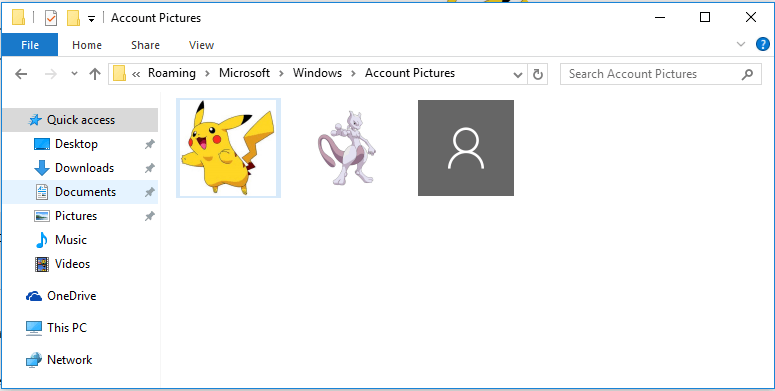 To remove the old account images from the Windows Settings GUI, delete the images away.